In the modern architectural visualization market, you sometimes will have to use tools and assets from other fields, like game development. The line separating architectural visualization and game development become a little more blurred every year. One of the most popular game development tools used by architectural visualization artists is the Unreal Engine. You can create stunning interiors and exteriors using the environment design capabilities of the engine.  Do you want to get a free asset to help you make realistic clouds for exteriors? An artist called Harry Emelianov shared on his Gumroad page an asset that could help people working with game development and architectural visualization in the Unreal Engine. 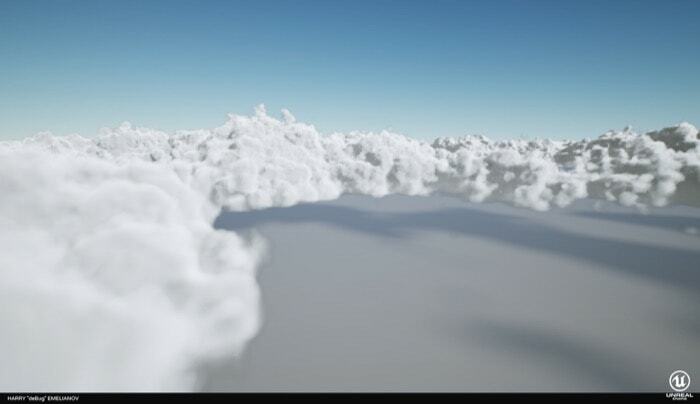 The asset is a collection of tools to create volumetric clouds for environment design. With the volumetric clouds, you can create realistic exteriors by adding moving clouds to a sky. That is something you can’t import from Blender to the Unreal Engine. The Gumroad page will ask you for a “Fair price” to download this particular asset. If you want to get it for free, just set the value as zero. However, you should reward the artist if you have plans to apply this asset in commercial projects. But can we use it in Blender?.